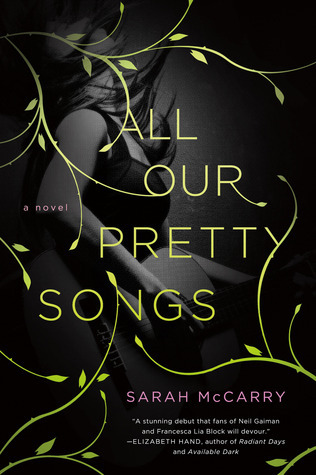 Who: Sarah McCarry (also known as The Rejectionist), 2013 debut writer, author of the absolutely brilliant All Our Pretty Songs (reviewed by Ana here). I read so many great books this year that if I wrote a post about everything I loved it’d likely be forty pages long, and no one would make it through. But family is something that’s been on my mind a bit lately—both because of the time of year, and because the book I’m working on now is about the family you’re born into and the family you choose, and what happens when you have to figure out the place you occupy between them. So I chose a handful of books, out of all the fabulous things I read in 2013, that for me bring home the complexity of blood and kinship, and make new worlds out of old bones. (Some other titles I loved this year that also deal with family: Donna Tartt’s The Goldfinch, Erica Lorraine Scheidt’s Uses for Boys, Steph Kuehn’s Charm and Strange, and Francesca Lia Block’s Love in the Time of Global Warming.) And thanks so much to Ana and Thea for having me—long live the Book Smugglers! A tough, gorgeous read about a teenage girl whose family has failed her; instead, she takes to the streets to find a world that belongs only to her. Set in the Bronx in the 1980s, it’s a portrait of a girl who almost always lands on her feet; equal parts harrowing and revelatory, Miles from Nowhere is flawless from the first page to the last. 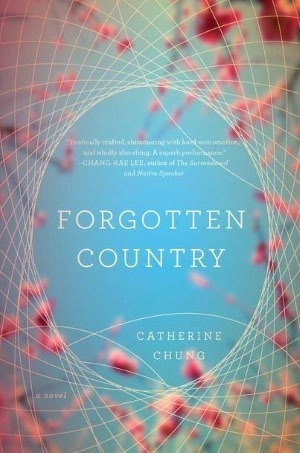 One of the most beautiful books I read this year, Forgotten Country is the story of sisters and sometimes enemies Janie and Hannah: Janie, the dutiful daughter, whose devotion to her parents hides an ocean of hurt, and Hannah, the pretty, mercurial younger sister who has inexplicably cut all ties to her family and disappeared. What happens when they find each other again makes for an unforgettable novel about family, history, and home. Every line of this book is straight-up magic; there’s no other way to say it. 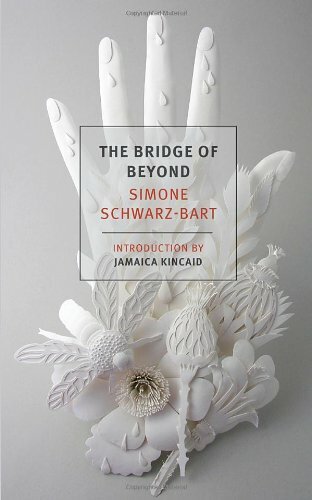 There was no language large enough to shape the story Simone Schwarz-Bart wanted to tell, and so she made her own. Its narrator, Telumee Lougandor, is the daughter of a long line of strong women, whose stories weave together to form a complex and rich portrait of a family of warriors, witches, and survivors. Every sentence holds a whole world. 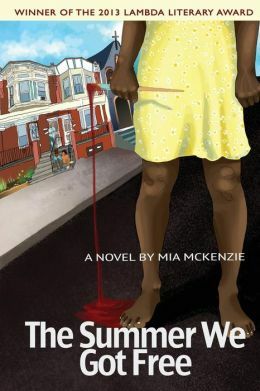 Mia McKenzie’s debut novel is the unforgettable story of Ava Delaney, a one-time artist and rebel who’s sacrificed her dreams to take care of her family after a violent event that’s torn apart her community. Trapped inside her dilapidated house with all her family’s ghosts, Ava’s prospects are bleak until the arrival of a mysterious stranger who has a few too many secrets. 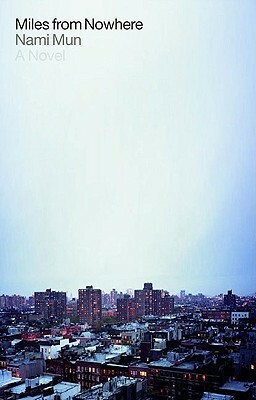 A beautiful and moving story about what it takes to find yourself, and what it takes to set yourself free. Ana you were right a lot of these sound like just my cup of tea. I’ve only heard of one of the books you’ve pointed out (aside from Uses for Boys and Charm & Strange, which I adored) but suddenly, I want to read them all. Every single one of those books sounds fabulous. The way you describe them makes me want to read them RIGHT NOW!